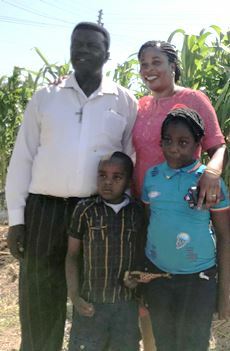 Our goal is to support and encourage the work of our brothers and sisters in Christ in the country of Kenya and to support the ministries of their churches, giving special emphasis to helping with their widows' and children's ministries and in supporting children to enable them to attend school. We strive to demonstrate the love of Christ through works of service to these churches as well as to other Christian missions and missionaries in the country of Kenya as we have opportunity - to be God's "hands and feet" and His servants to His children in Kenya. Why Kenya? Why should we help? 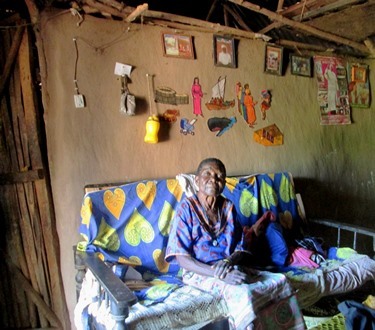 In the area of Siaya in Southwestern Kenya, the custom of widow inheritance is prevalent. In this custom, when a husband dies, his family “inherits” his widow who is expected to become the wife of the dead man’s brother. Due to this practice, the spread of HIV infection is rampant and is the main contributing factor to the spread of HIV. 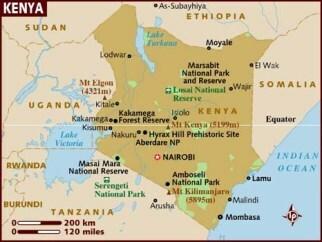 In this area, three out of every ten women are inherited widows and the HIV rate among women in general is over 21%. Malaria and typhoid are also common, leading to many chronic health problems, and all three illnesses combined have caused the death of many people in this area, including children, and a high number of orphans. 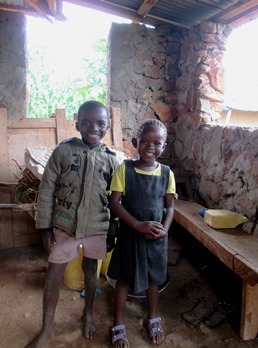 Countrywide there are an estimated 3 million orphans, 47% of which became orphans as a result of HIV and AIDS. 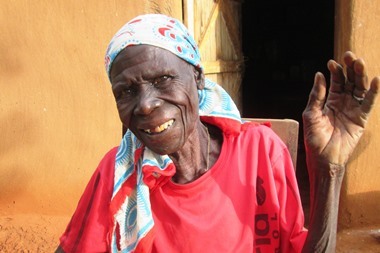 His Hands for Kenya was formed in 2018 when a partnership was formed with Bishop Richard Ogol and his wife, Evelyn, to help bring hope to the widows and children of Kenya through sponsorship. They have a heart for the widows in their area and their long term goal is to build a widows home beside their home. 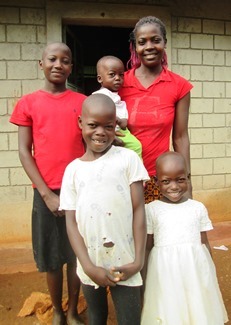 They hope to eventually house 20 widows to provide a safe home environment, food and basic needs. They want to provide love and quality of end of life care. For a small payment ranging from $15 to $25 per month, you can help provide food for a widow or send a child to school and help change their life! 100% of your sponsorship payment goes to the widow or child in need, none of it goes toward the administrative expenses of this program here in the United States.